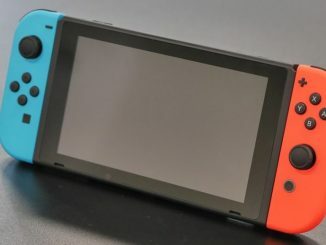 The Nintendo Switch has broke a lot of records in the last two years despite doing slightly below Nintendo’s expectations in the 2018 holiday season. 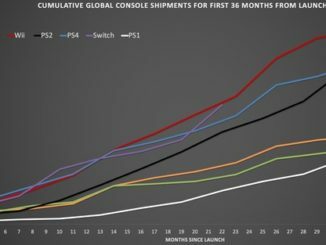 Niko Partners’ Daniel Ahmad has created two very informative graphs showing us how the Nintendo Switch is selling in its first 22 months compared to the first 22 months of other top selling video game consoles. Keep in mind these figures are worldwide and not restricted to any single location. 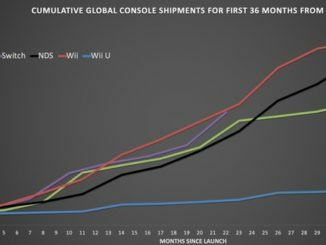 In the first graph (above), we see that the Switch is outselling Nintendo 3DS, Wii U, and Nintendo DS in their first 22 months on the market worldwide. The only console that the Nintendo Switch hasn’t beat but is in-line with is the Wii. Now it’s time to compare with Sony and Microsoft’s consoles. 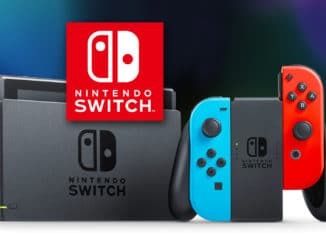 The Nintendo Switch is outselling the PS4, PS3, PS2, PS1, and Xbox 360 in their first 22 months of sales. Nintendo Switch is performing very very impressive, even though it’s not targeting the casual audience like the Wii did with it not being a dedicated home console like the others. But that’s maybe also where that insane strength comes from. 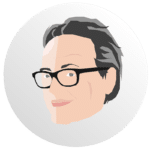 Ahmad expects the Nintendo Switch to keep up with the Wii this year, but it will probably have a tough time doing so in 2020 when the new nextgen consoles will kick into gear.